Ubuntu’s design team supports #includedesign, which is a important initiative – supported by many design organizations and companies – to put design and arts back on the UK’s educational agenda. The newly proposed Ebacc qualification will exclude design and the arts from UK ’s educational agenda. 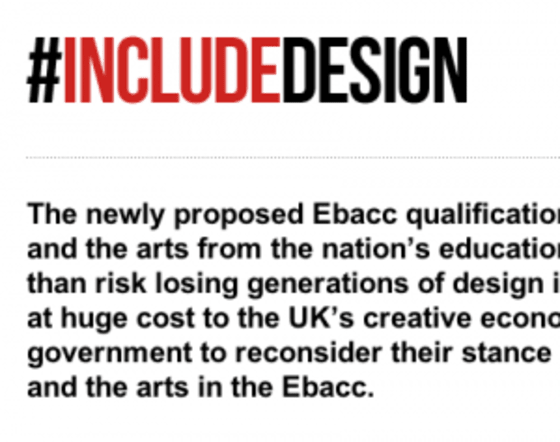 Rather than risk losing generations of design industry professionals at huge cost to the UK’s creative economy, we urge the government to reconsider their stance and include design and the arts in the Ebacc.